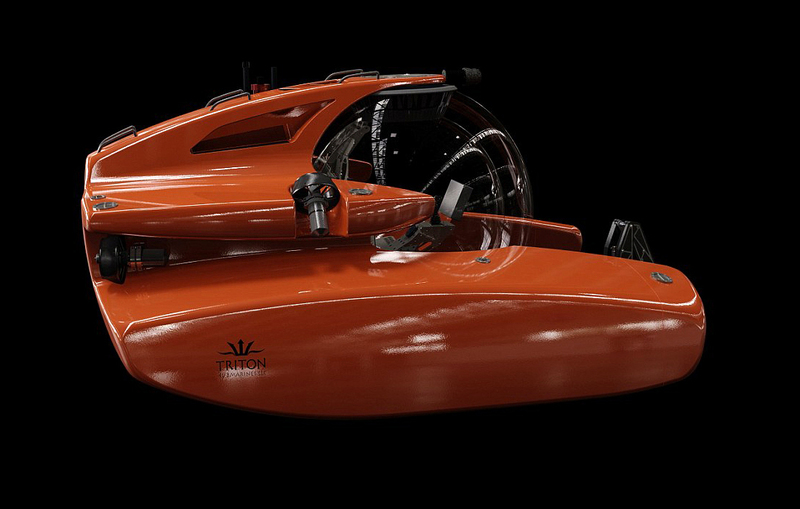 The latest must-have for billionaire yacht owners – the Triton 6600/2 – allows them to explore shipwrecks or other spots at new depths thanks to a revolutionary new passenger compartment that remains at surface pressure even while diving more than a mile beneath the sea. Priced from $5.5million (£3.8million), the personal submarine has the thickest transparent acrylic hull ever made, providing a spectacular view of marine life at a depth of up to 6,600ft. 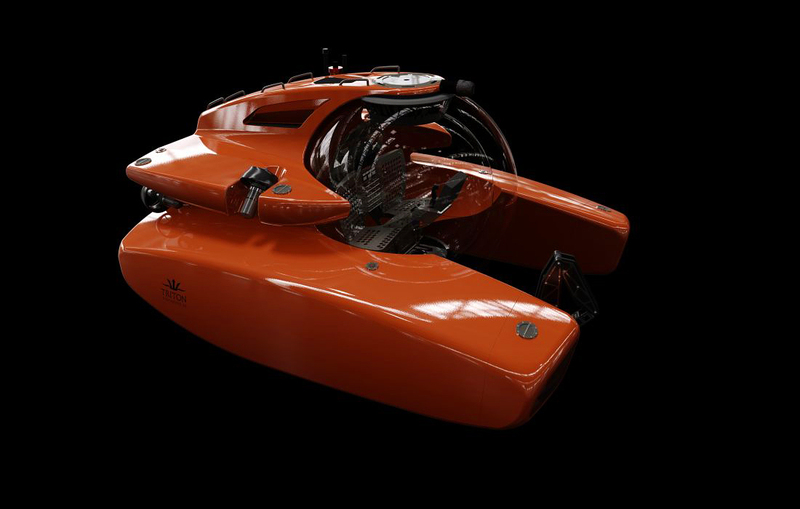 Built by Triton Submarines, based in Vero Beach, Florida, the two-seater is billed as the world’s deepest diving submersible with an acrylic hull. 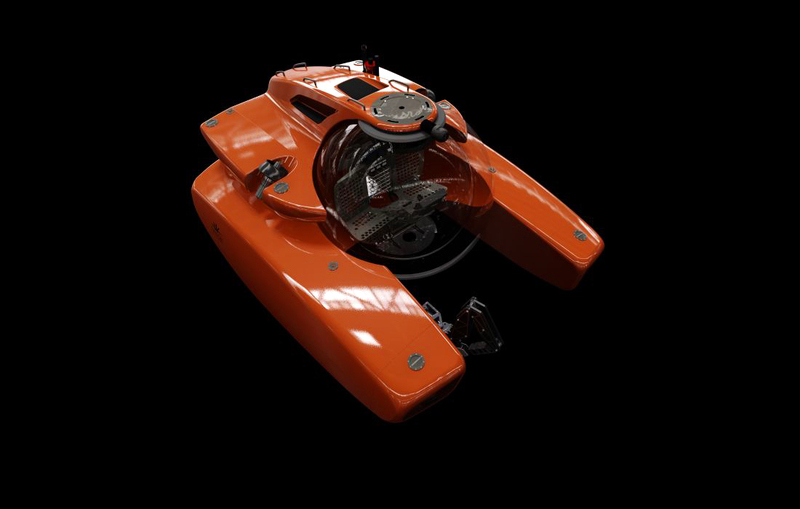 With a top speed of nearly 3.5mph (three knots), it takes about an hour for the pilot and a passenger to reach the sub’s maximum depth while they explore the sea for pleasure or research. 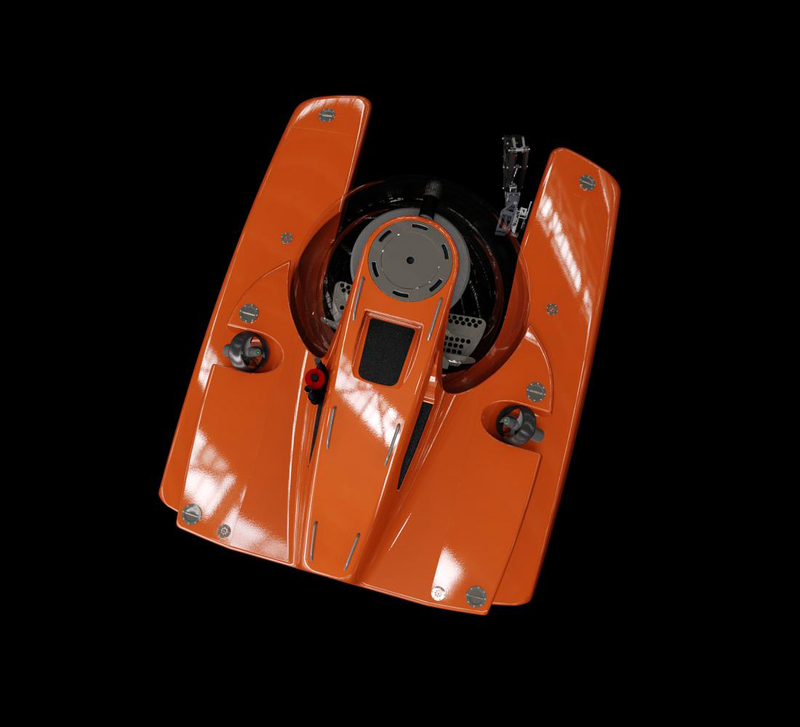 Triton 6600/2 has a maximum dive time of 10 hours, although its life support system, with an emergency oxygen supply, lasts 96 hours. With air conditioning and high-output LED lights, the submarine weighs 17,640lbs and is 13ft long, nearly 11ft wide and nearly 7ft tall.